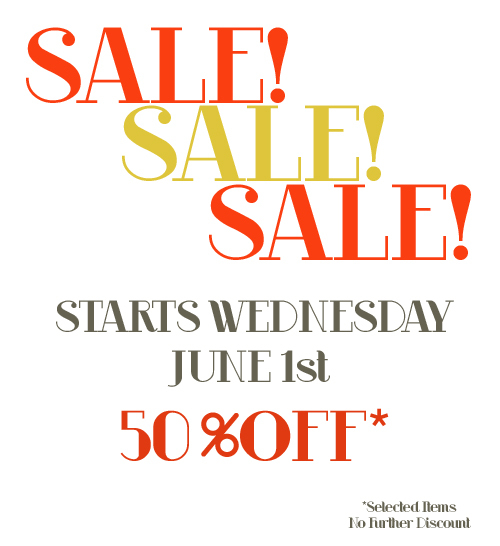 It’s that time of year again… holiday shopping is in full gear! The Library Store is here to help, and we’ve got gifts galore for many of those on your list. 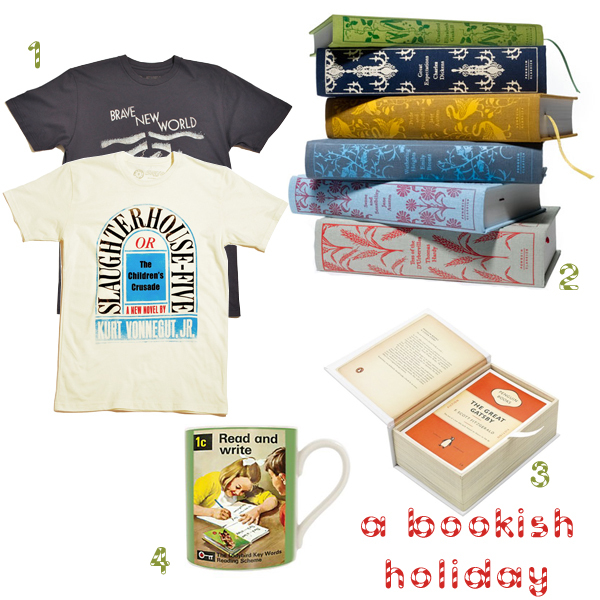 First up of the holiday gift guides– a Bookish Holiday! For those bibliophiles in your life… and if you’re a Library Store blog reader, we know you’ve got em’. Read on. This bookish gift guide is in no way complete… we have so much more in the store, and on our website. Hope to see you soon!